United Hospital Parking Ramp – Palanisami & Associates, Inc. The United Hospital in St. Paul provides parking for employees and visitors in campus parking ramps, campus surface lots and in remote surface lots. 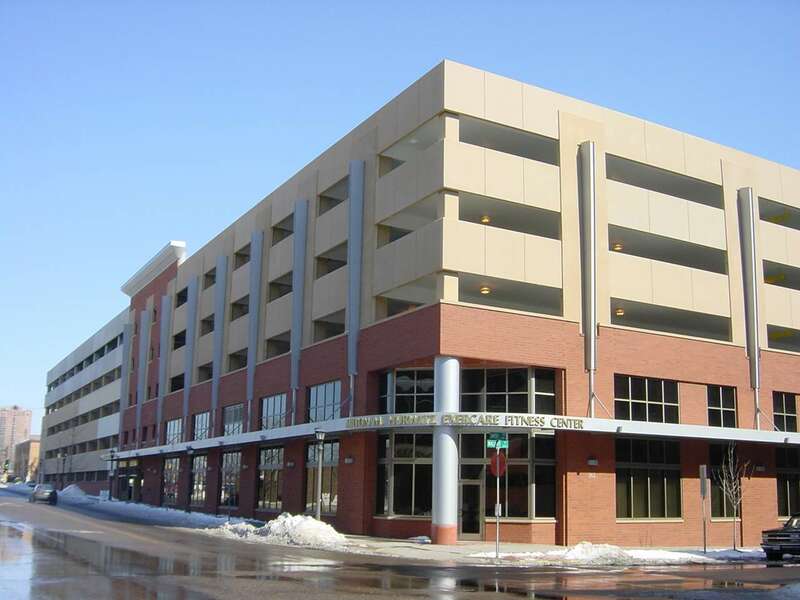 In 1986, Palanisami & Associates, Inc. designed a 430 stall 3-tier parking ramp. The ramp is composed of 3-bays with traffic circulating in one direction. 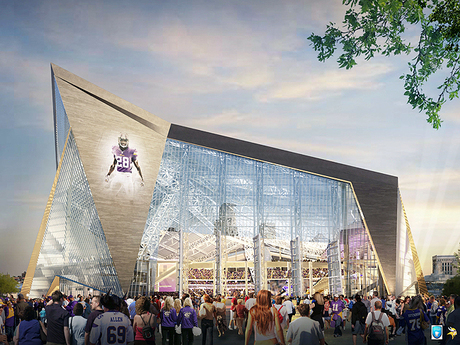 The structure, including its elevators and stairs, was designed for a future 2-tier vertical expansion. In January 2001, the planned vertical expansion and new adjoining structure was designed to provide 570 more stalls. The new post-tensioned structure has a microsilica concrete mix and epoxy coated reinforcing bars. The top tier of the existing ramp was used for construction staging. The street level of the new addition includes 9,200 sq. ft. of Exercare/Physical Care facilities. The facilities include bathrooms, aerobic floors, exercise machines, and management offices. In addition to the existing two entry lanes from Smith avenue and three exit lanes to Chestnut street, a new card controlled entrance from Walnut street was added. The sloping roadways required the floor elevation of Exercare facility to be 3 ft lower than the existing first floor elevator lobby. The elevator cabs has back access to a below grade tunnel that runs under Smith avenue, linking it to the campus tunnel system. An additional stop was added to the elevator control at the Exercare level. The third elevator shaft was built for a future cab installation. The interior of the existing and new parking ramp was painted white. In the first stage, the ramp was expanded horizontally. Next in the second stage, the horizontal expansion was open for use while the vertical expansion was constructed. An underground storm-water storage tank controls roof drainage. The tank was made using cast-in-place concrete and has a capacity of 7,432 cubic feet. Vertical pipes were designed to provide water for ramp washing. The security system includes cameras and call buttons. Heating and cooling systems are provided through District Energy hot and chilled water. 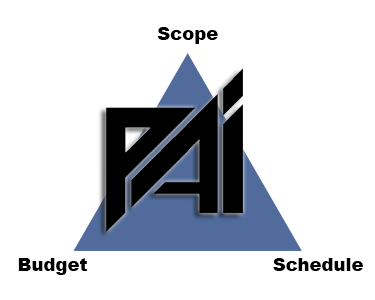 PAI provided Planning, Functional Design, Site Logistics,(ramp in use during construction) Civil, Structural, Mechanical, Electrical Engineering, Construction Observation.